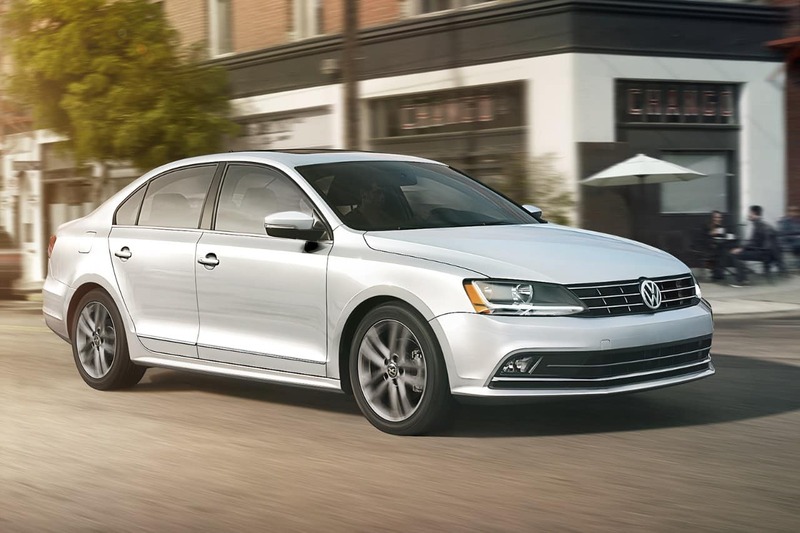 When drivers are looking for a compact model that provides more excitement on the road, the 2018 Volkswagen Jetta and 2018 Chevrolet Cruze are two of the most popular vehicles to choose between. However, when it comes to picking which one provides more power, the Volkswagen is the better choice. Whenever you get behind the wheel, you want to know you’re fully protected. 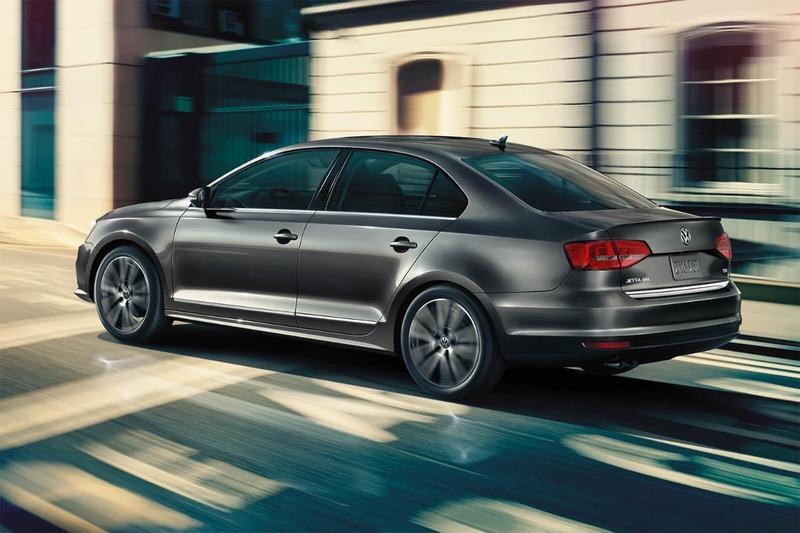 Haverhill drivers can have peace of mind when you pick the Volkswagen Jetta. This model includes front and rear crumple zones that deliver added protection when you need it most, and the Intelligent Crash Response System will unlock doors, activate hazard lights, and turn off your fuel pump if the airbags are deployed. This model also includes safety features like automatic post-collision braking system, tire pressure monitoring system, and seven stability-enhancing systems, all designed to create a seamless and safer driving experience. When you’re looking at the Chevrolet Cruze, your safety features will include the basics, but not much else. If you’re wondering which of the Jetta or Cruze is the better choice for your Lowell drive, then you’ll want to be sure to sit behind the wheel of the Volkswagen and see it in person. 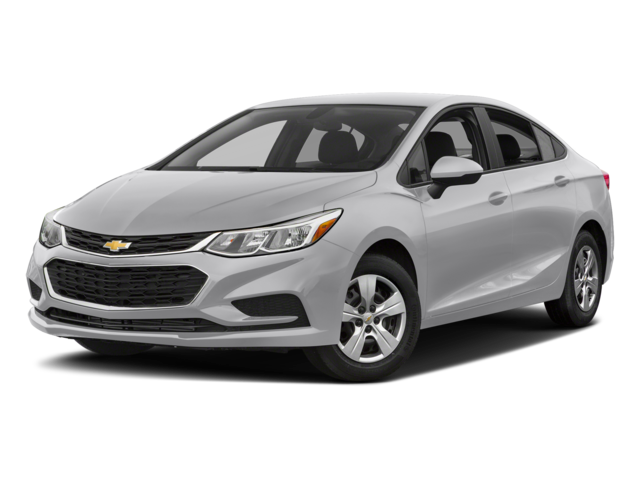 This vehicle delivers more engine options and better overall safety features compared to the Chevrolet, and we haven’t even touched on comfort, convenience, and connectivity capabilities. 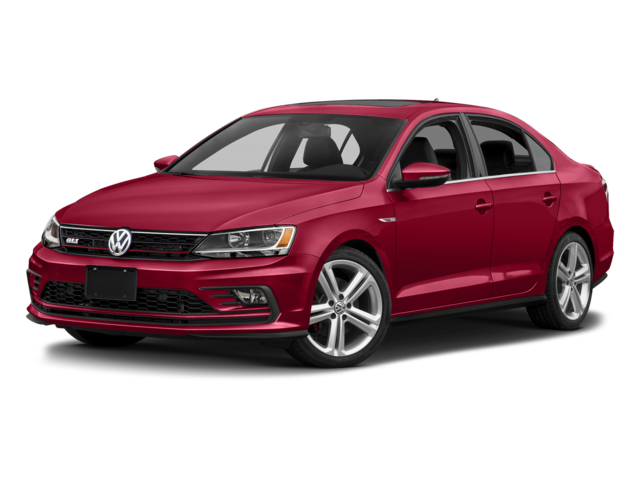 If you’re ready to explore the Jetta, or compare it to other competitors like the Mazda 3 or Subaru Impreza, then be sure to visit Commonwealth Volkswagen today. We’re located at 1 Commonwealth Drive in Lawrence, MA, or you can contact us at 888-257-7247 to find out more about vehicle specials or to schedule a test drive.